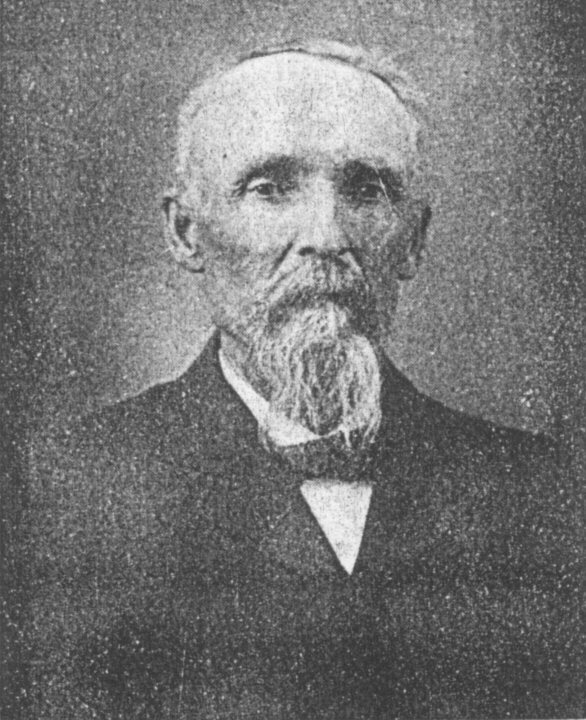 Company H. Born in Hendricks county, Indiana, October 1, 1837, and has resided there all his life except his three years in the army. Was married December 18, 1860, and his wife and the three daughters born to them are still living. He lives on a farm of his own of 133 acres six miles northwest of Danville, Indiana. He was a good soldier and could not be anything else than a good citizen, a kind husband and father, and an active Christian. May he and the wife who “stayed by the stuff” while he was in the army, live long and be useful and happy. Address, Danville, Indiana.